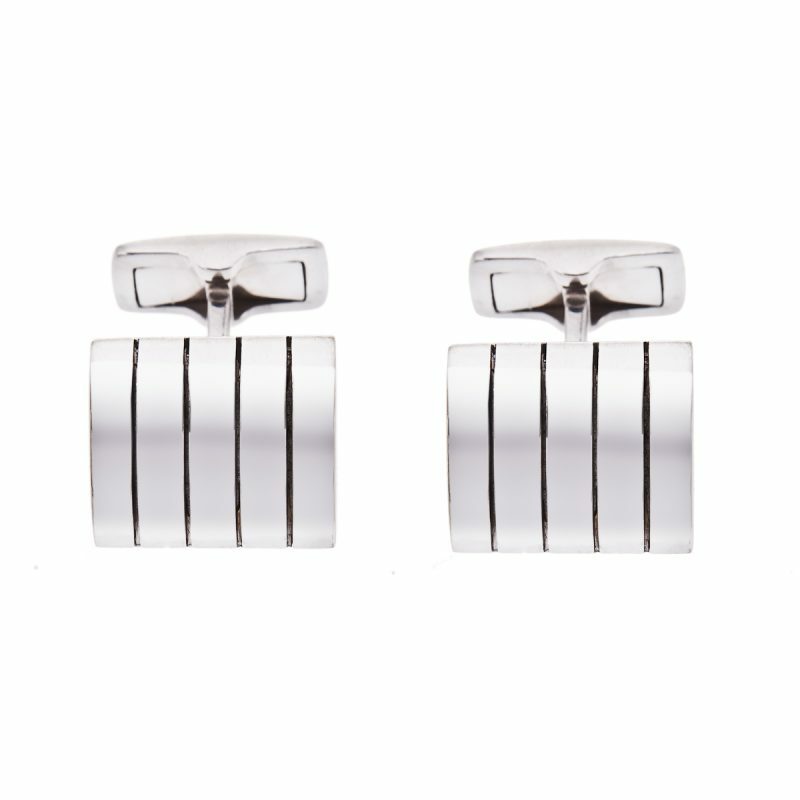 18ct white gold ribbed cufflinks. 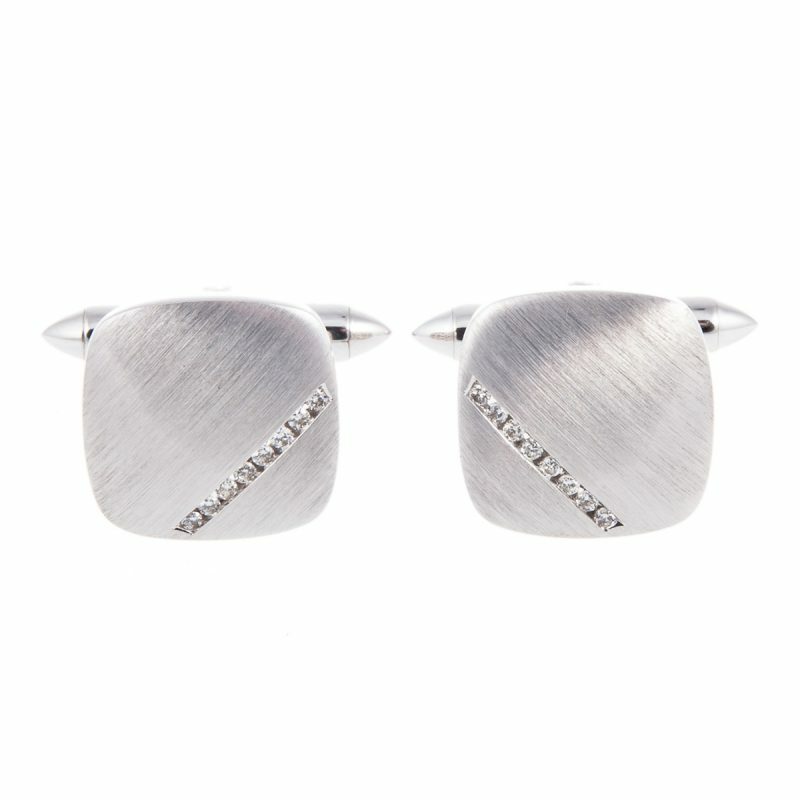 The ultimate, timeless classic. 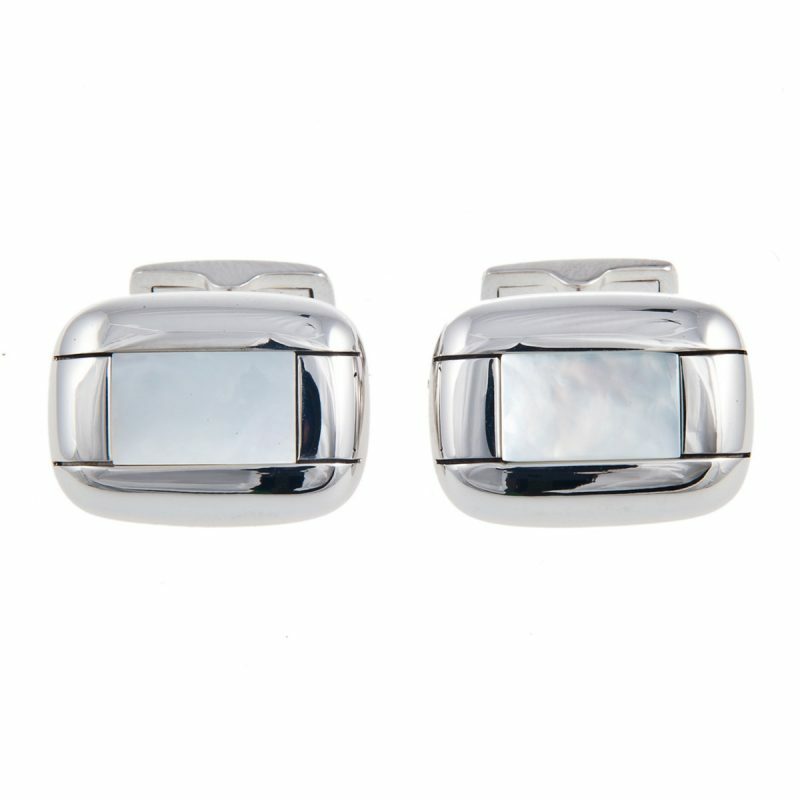 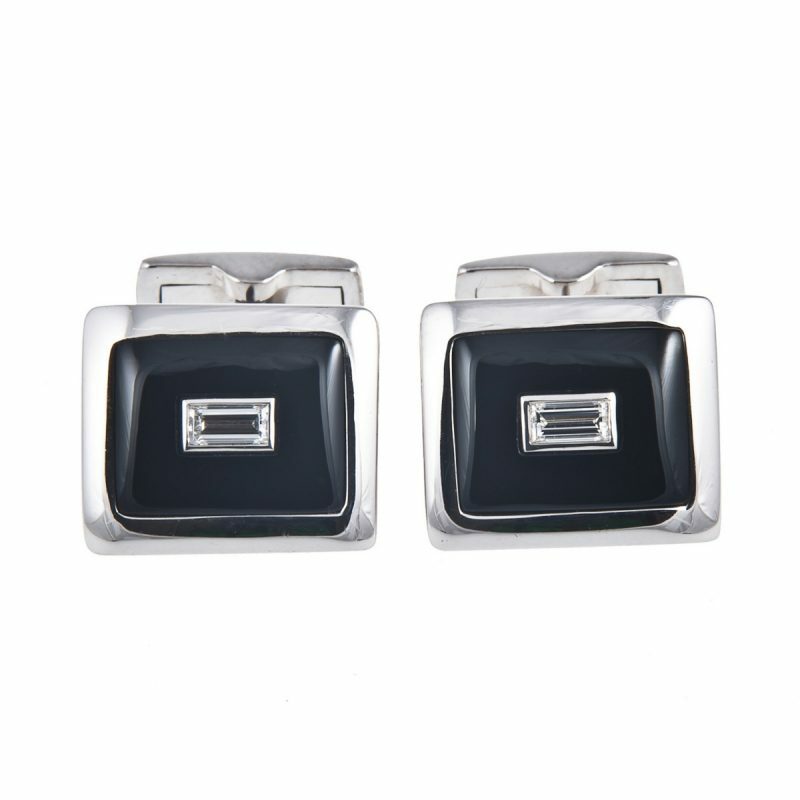 A pair of rectangular polished gold cufflinks with a subtle curve. 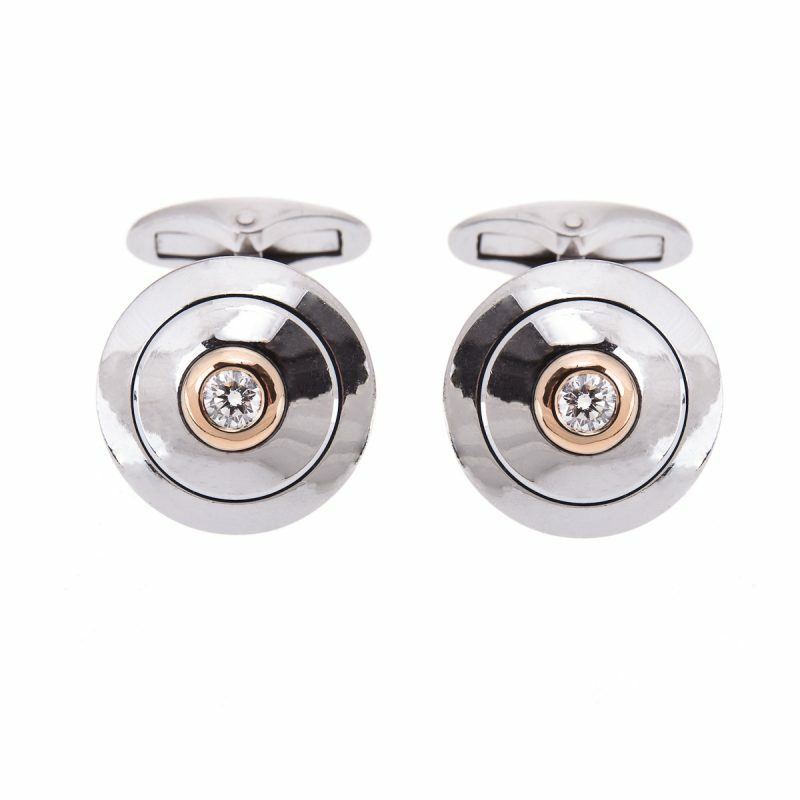 Fitting for day or evening wear.